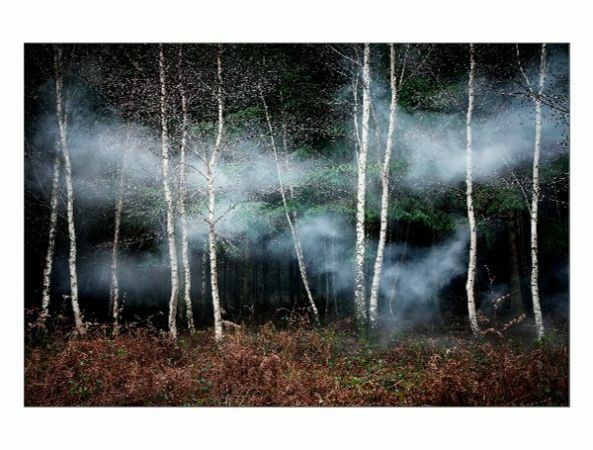 A4 Hardback Photobook by Ellie Davies.  Classic Paper, lay flat spine. 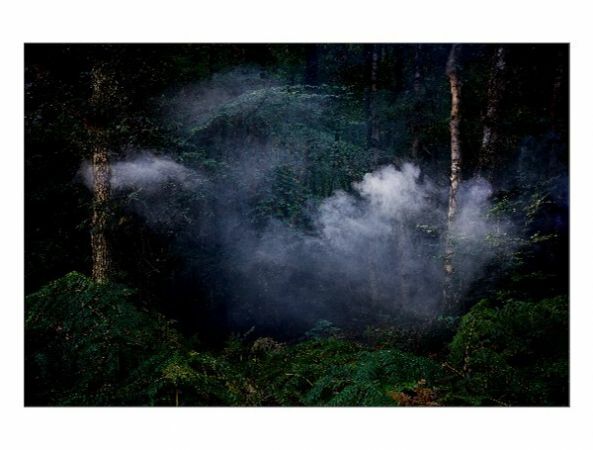 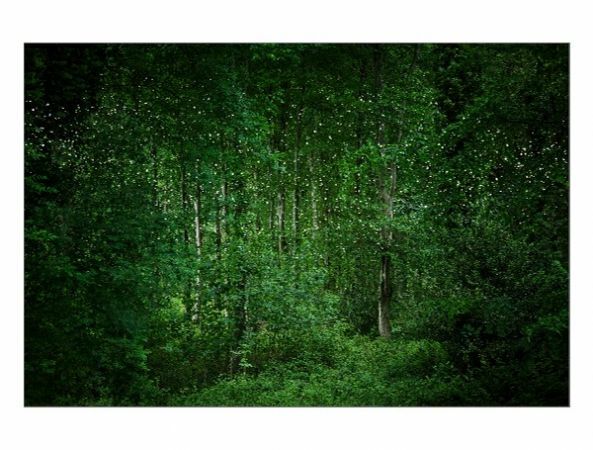 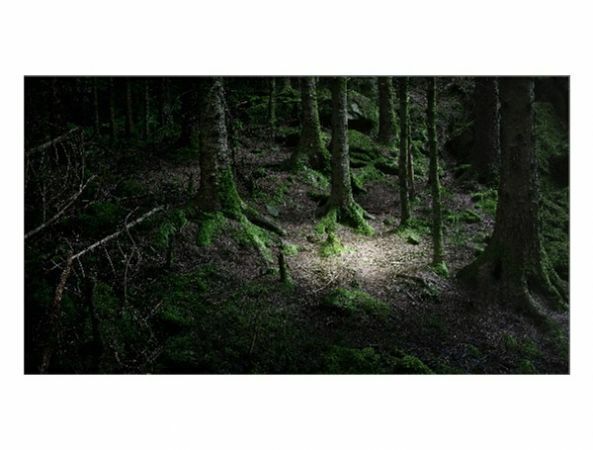 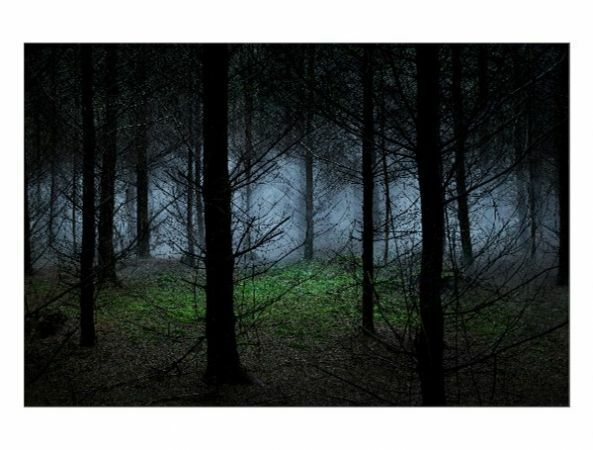 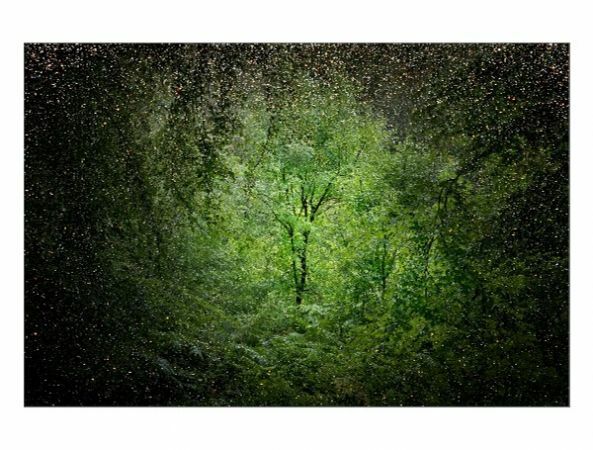  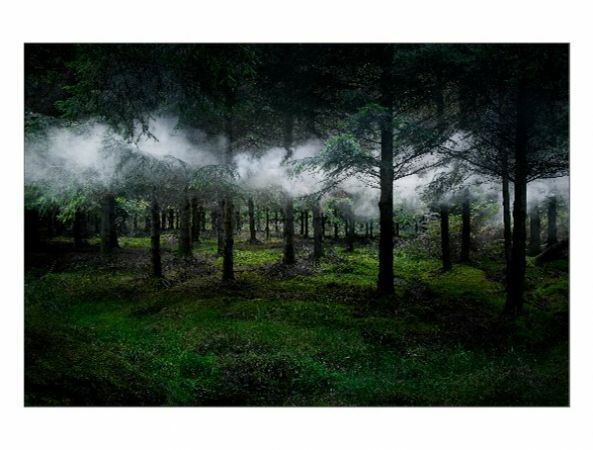 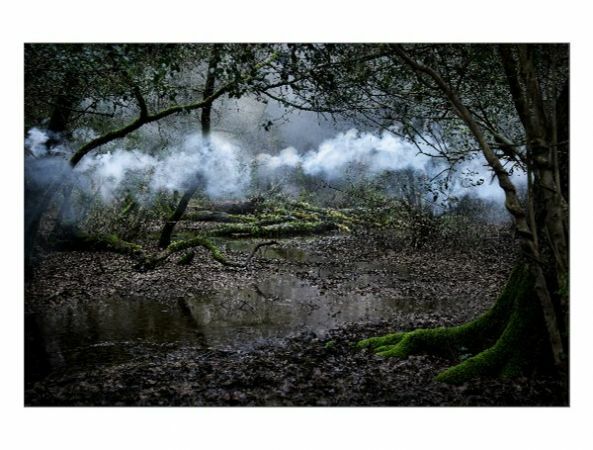 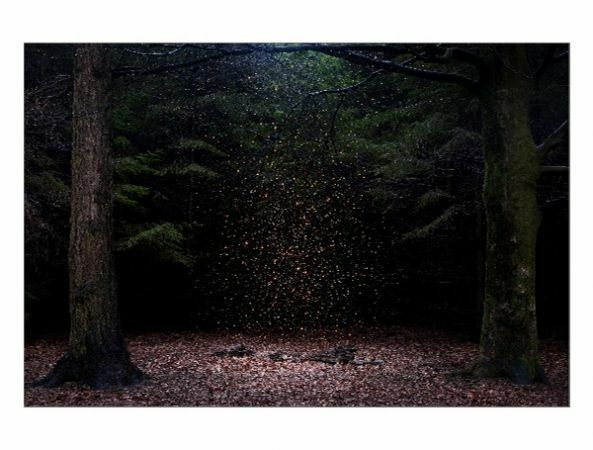 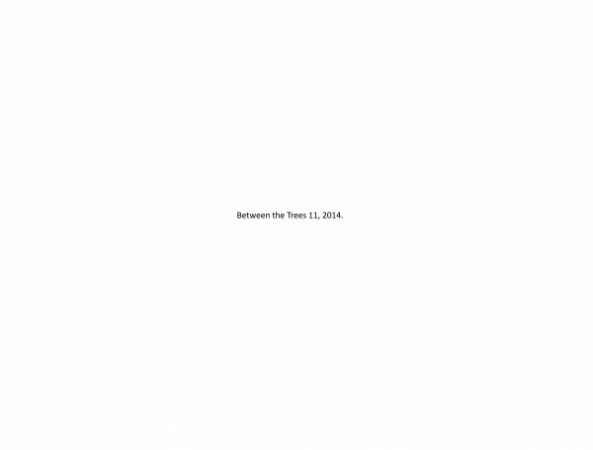 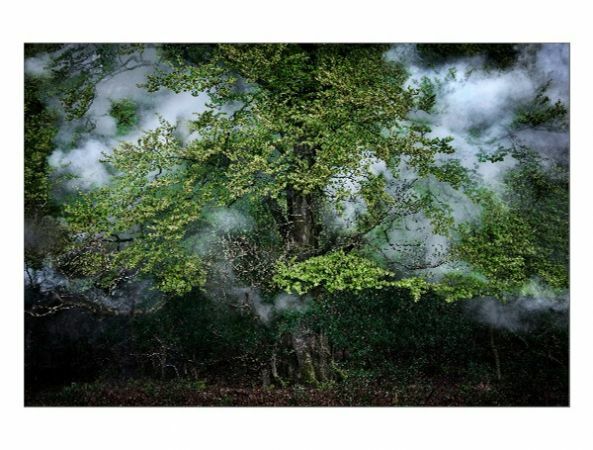 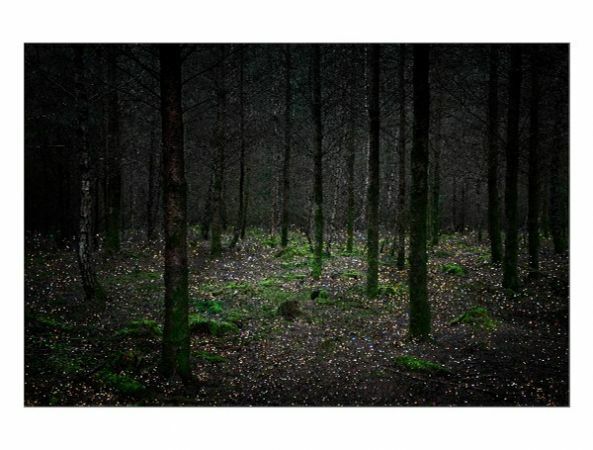  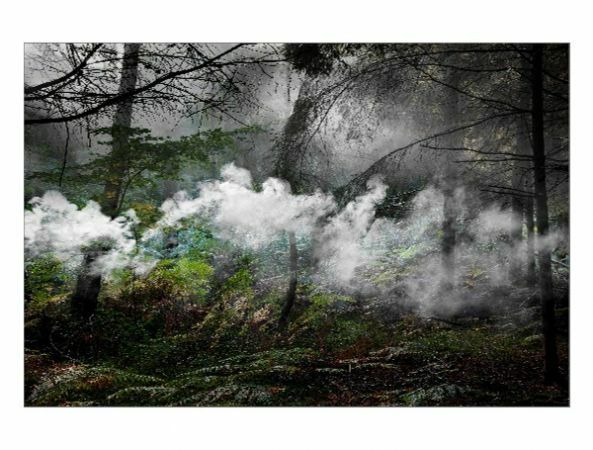 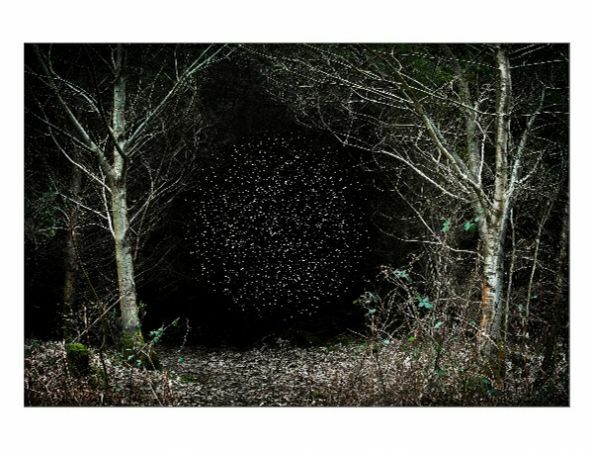 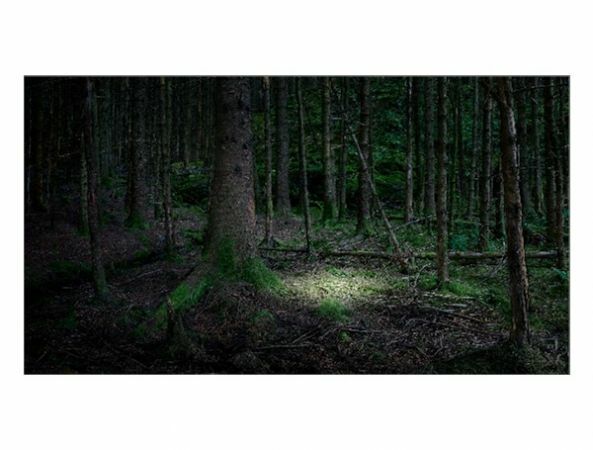 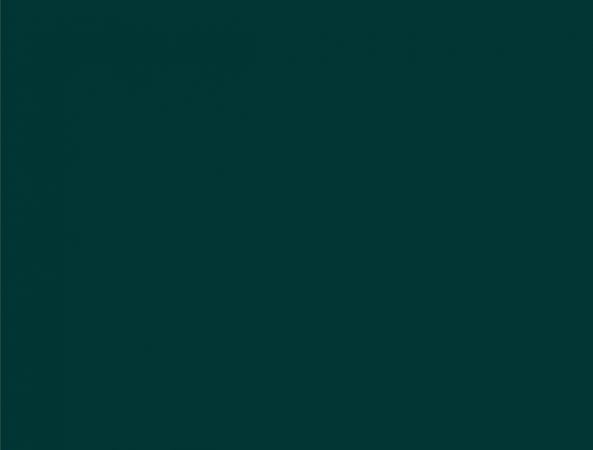 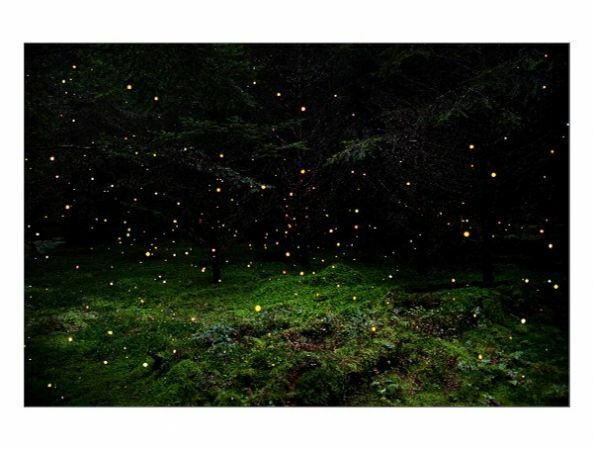 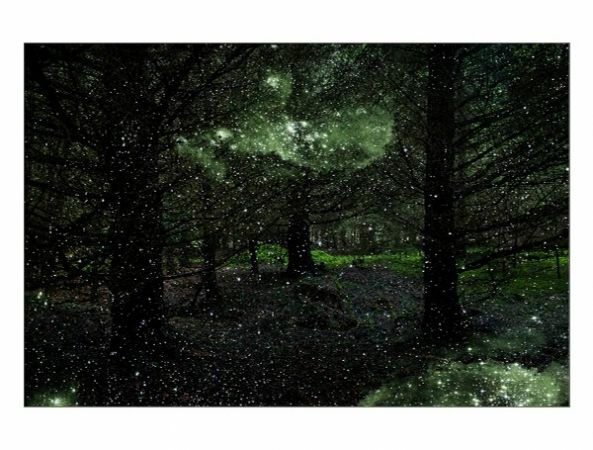 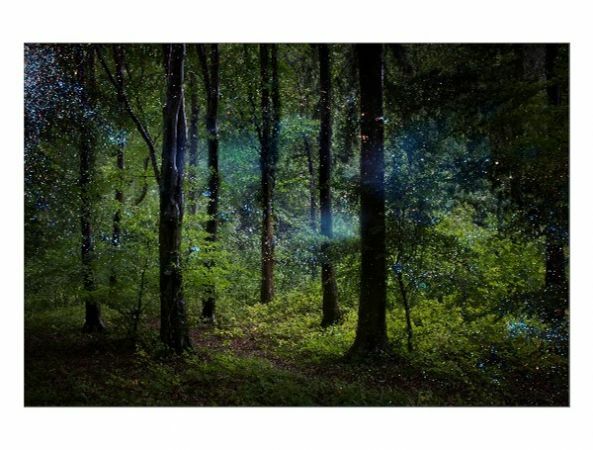 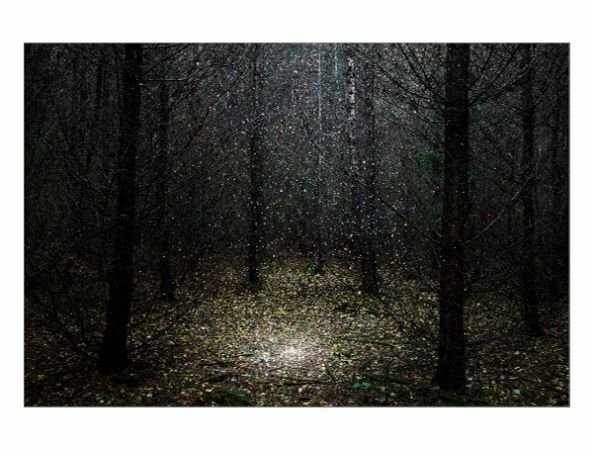 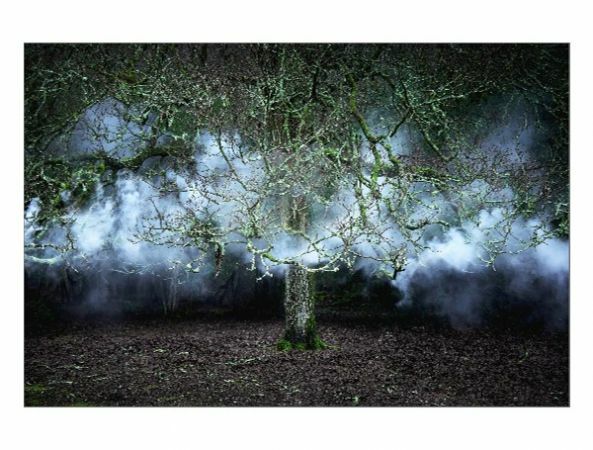 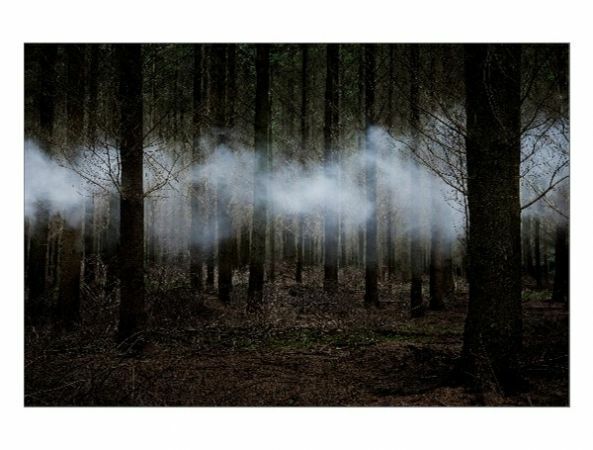 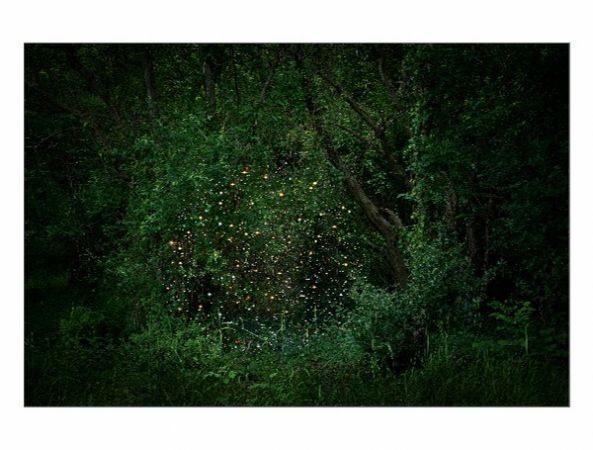 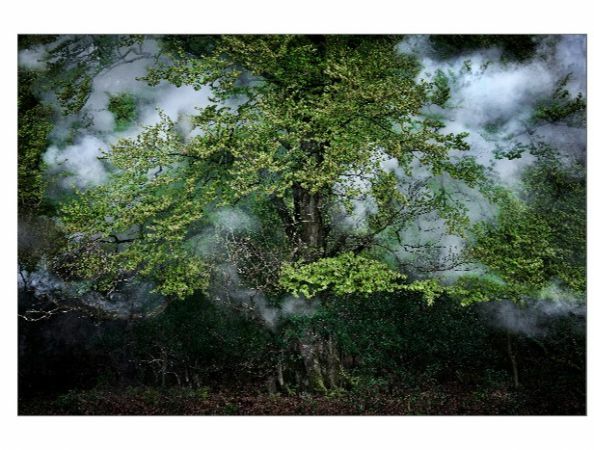 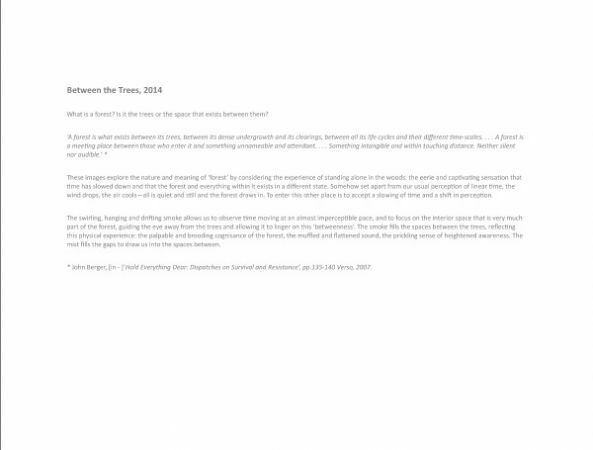 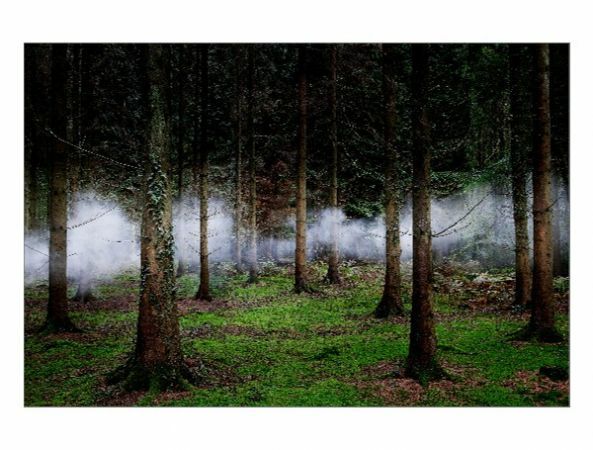 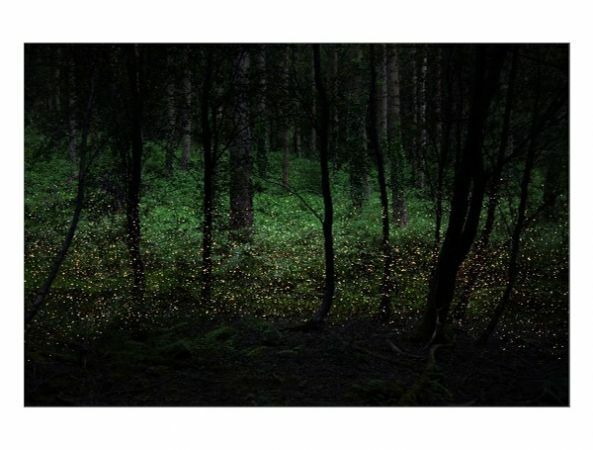 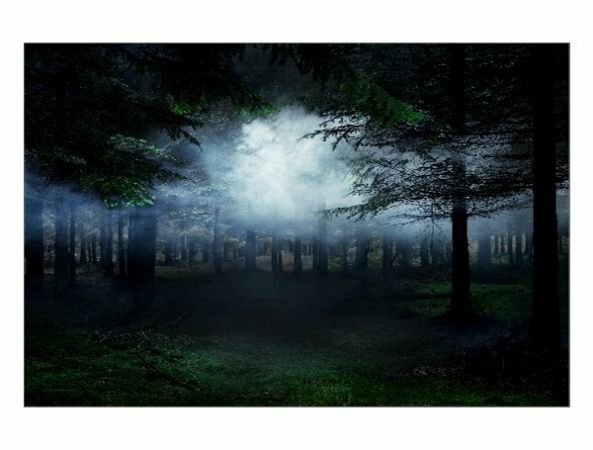 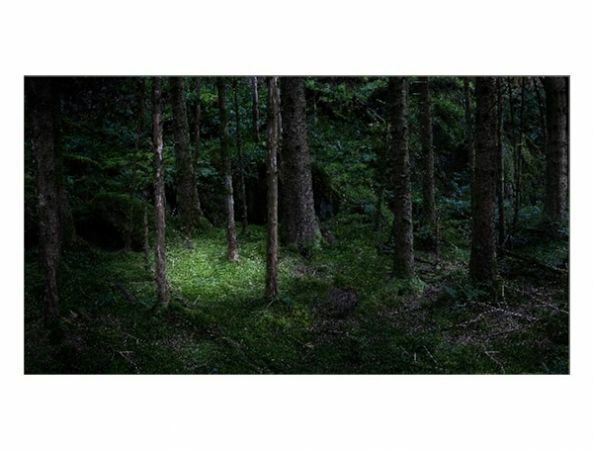 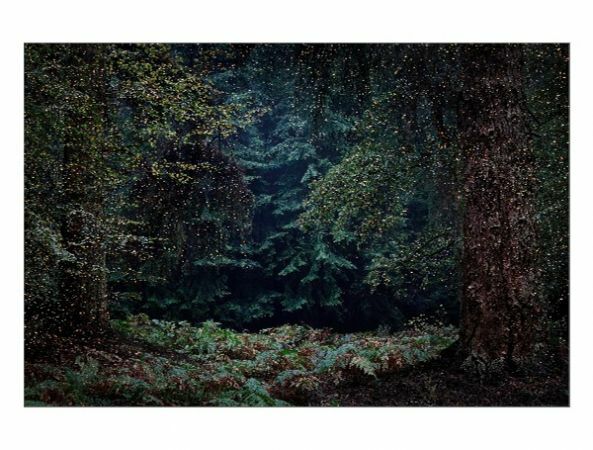 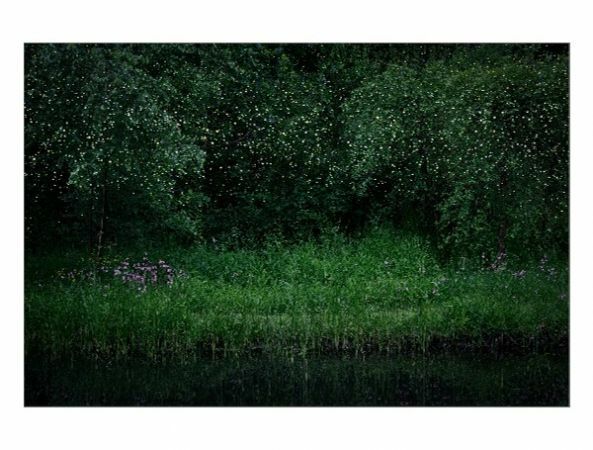 Into The Woods includes 28 images from three bodies of work by Ellie Davies; Stars, 2014, The Gloaming 2012, and Between the Trees 2014. 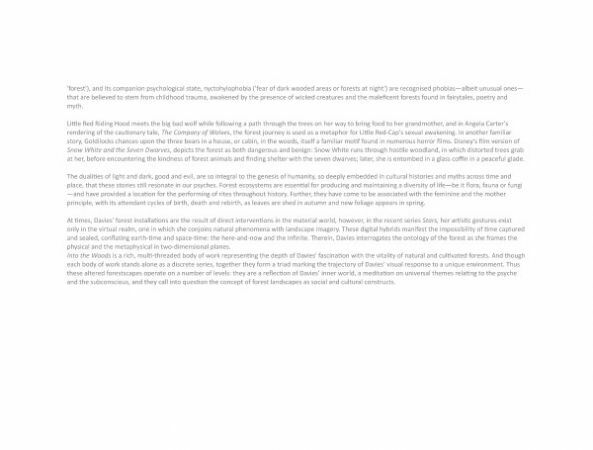 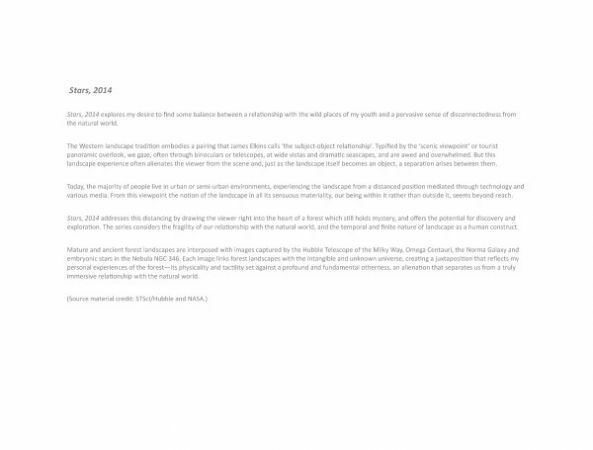 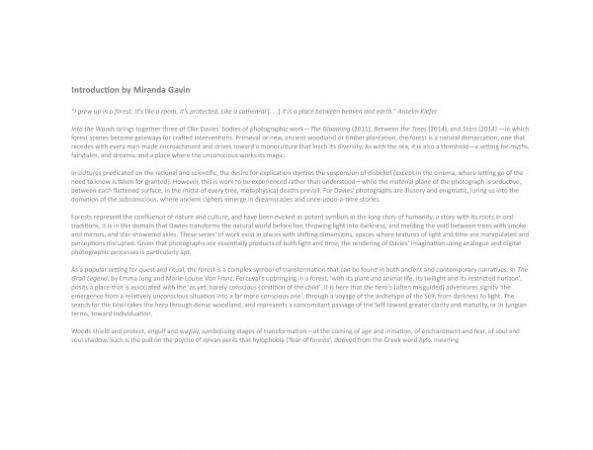 Introduction by Miranda Gavin. 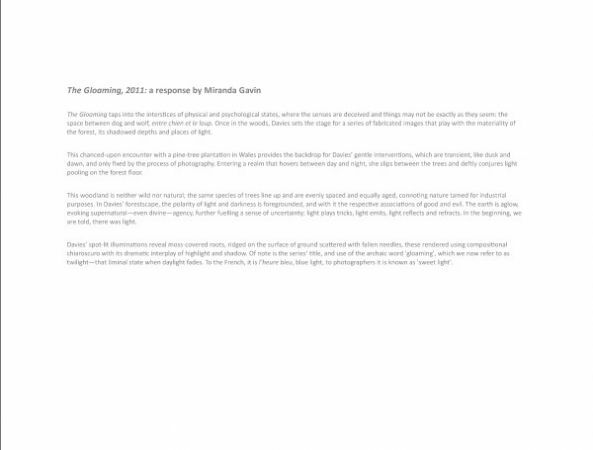  Text by Ellie Davies and Miranda Gavin.